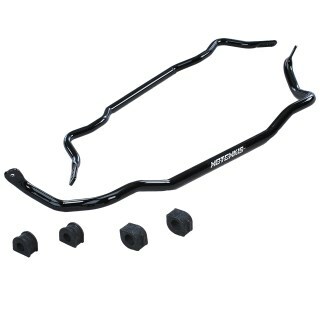 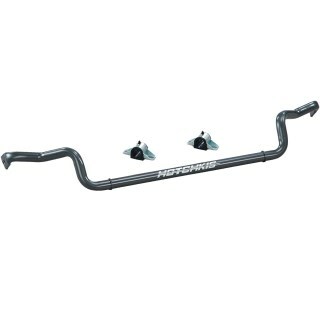 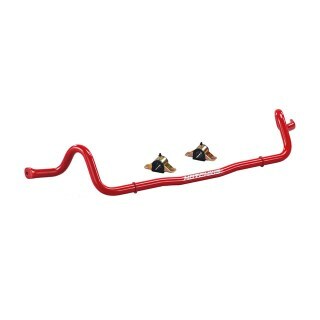 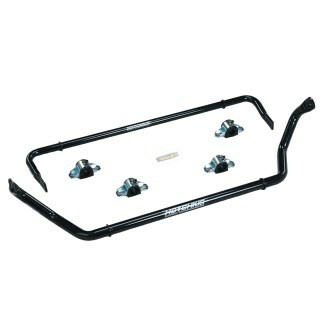 Hotchkis Sport Suspension Sway Bars are key components of a successful street or track driving experience. 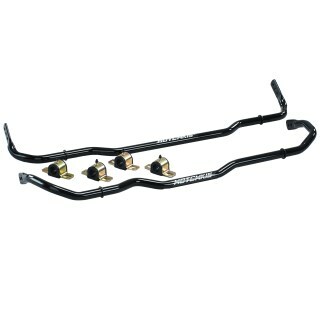 The lightweight hollow Sport Sway Bars improve cornering and straight line stability by dramatically reducing body roll while adding important balanced handling capability. 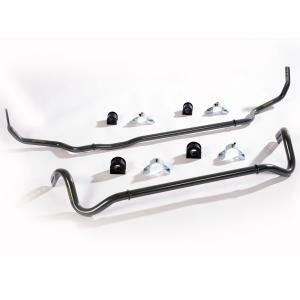 Constructed from lighter weight hollow tubing, as compared to industry standard solid tube, they are CNC bent for a precise fit and have multiple adjustment holes. 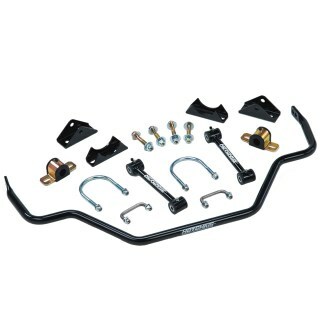 Included are the unique Hotchkis greaseable polyurethane bushings, heavy duty laser cut fabricated brackets, adjustable end links* and all hardware. 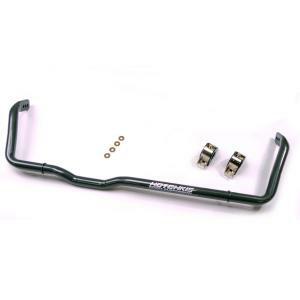 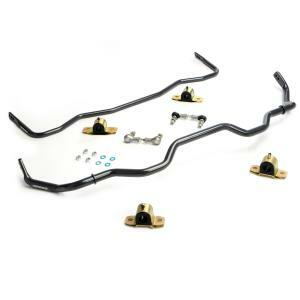 These Sway Bars are extensively tested on the street and track for excellent handling improvement and comfortable ride quality, power coated in a durable gloss black finish, and proudly made in the USA. 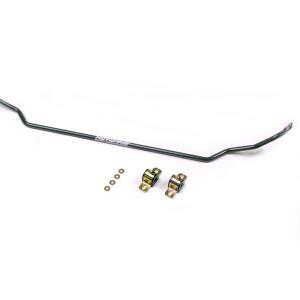 *Some Sway bar kits do not include upgraded end-links or sway bar brackets. 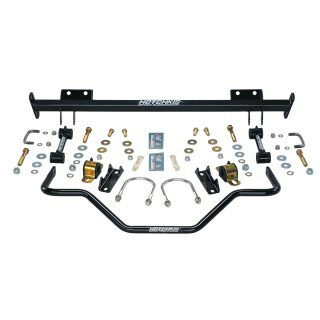 Found 188 item(s) matching your search.